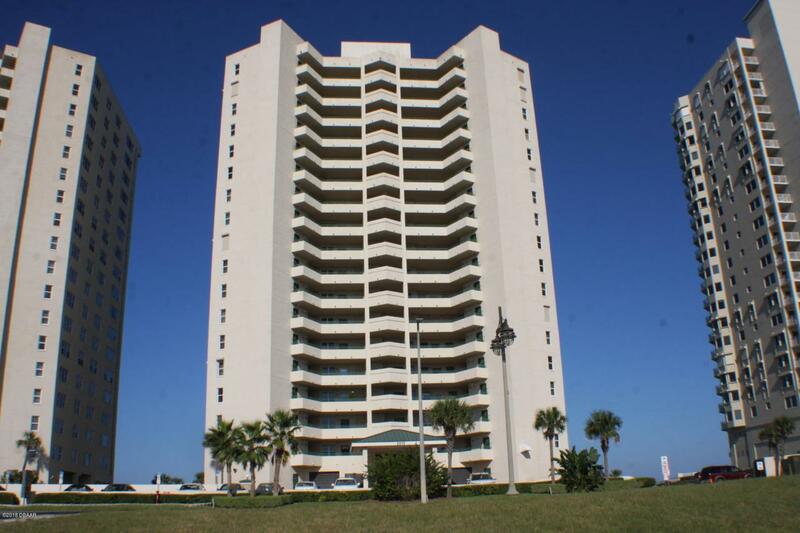 Hurry and grab this oceanfront gem! 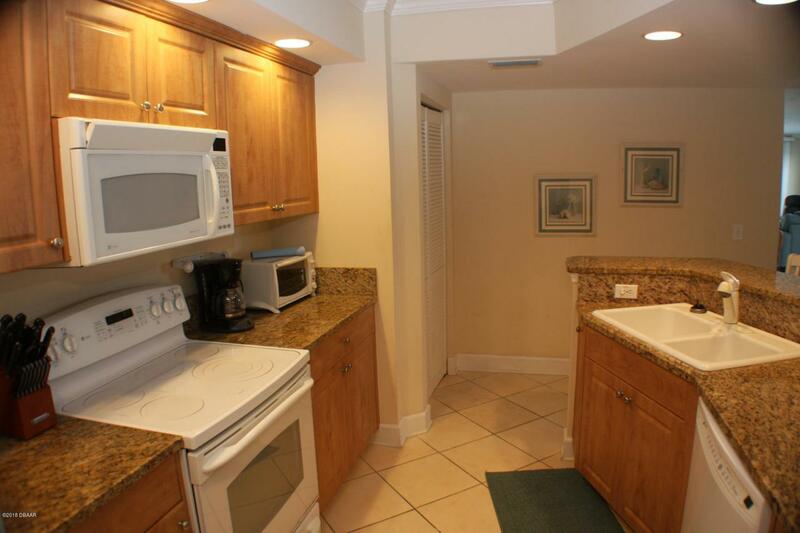 This is a 3 bedroom-3 bathroom south east corner condo. Located in the south tower of the Twin Towers complex. Fabulous views from every room. The master bedroom faces east and has oceans views for miles. The living and dining room have windows through out. The kitchen has granite tops. 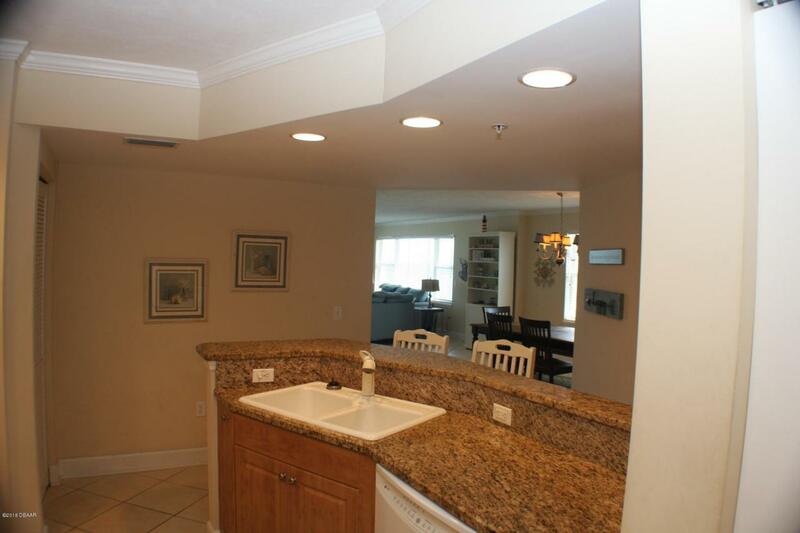 The foyer leads you to a eat in kitchen are or use it as a office area, There is tile in all areas except the bedrooms. The master bathroom has a walk in shower, garden tub and dual vanities with granite counter tops. Amenities include: work out room, clubhouse,heated pool and jacuzzi . The condo is pet friendly. One underground parking space. Come experience the amazing beaches. 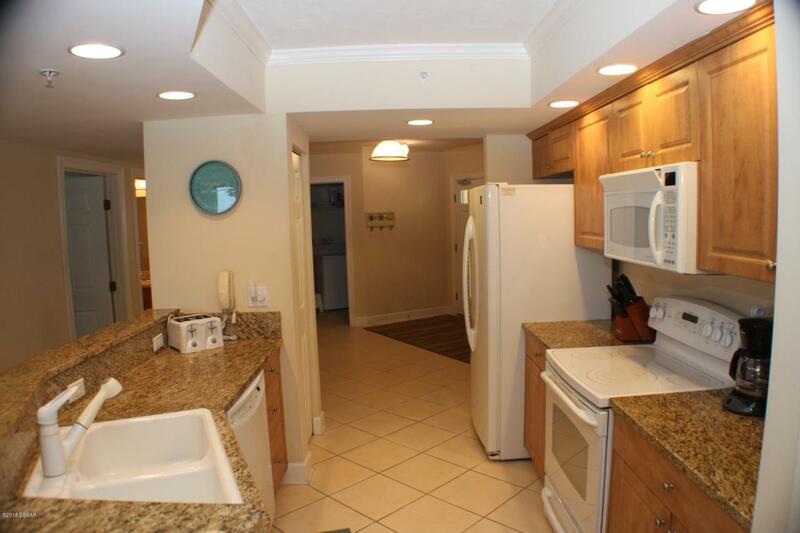 Very close to restaurants,shopping and several downtown areas. Orlando is only 65 mins. Listing courtesy of Carlos Ring of Oceans Luxury Realty Full Service Llc.